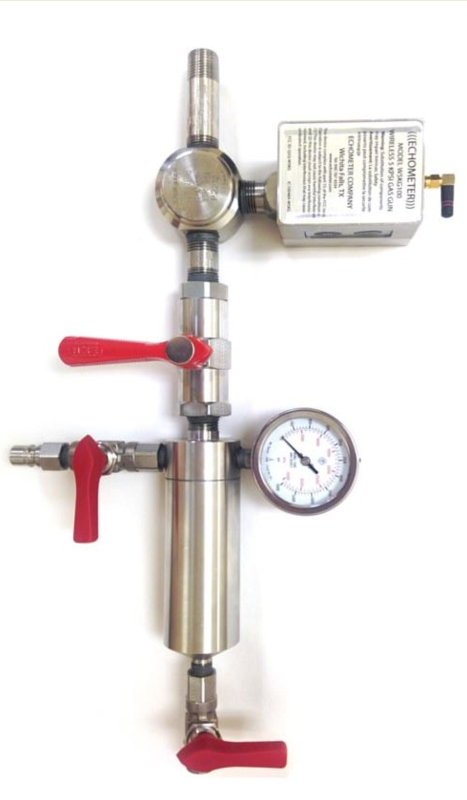 The Wireless 5000 PSI Gas Gun is a manually operated gas gun excellent for use in gas lift, flowing, and high pressure shut-in wells. While it is most commonly used in implosion mode, it can also be operated in explosion mode. Designed for use with the wireless system. To view the Wireless 5000 PSI Gas Gun Drawing click here. Wireless 5000psi Gas Gun Operating Manual here.